In July 2015, MyMac had a review of Fotomagico 4.6. At the time, we were very impressed by the capability of the software. Since then, Boinx Software released a new version, which is now at number 5.4. Let’s see what’s new in it. The one big new feature I saw when I launched it was the new Snippets icon in the Toolbar. As the name implies, these are predefine templates that you can customize. It will help you create stunning slideshows without working too much on customization for each slide. While Fotomagico is delivered with many built-in Snippets, you can buy more from Boinx Software online store[https://boinx.onfastspring.com/snippets], ranging from $3 to $15 each. For the more creative people, you can also create your own Snippets [https://vimeo.com/156423103], and reuse them over and over again. The Options have seen some enhancements as well. For instance, each category can be locked to prevent accidental modifications once you’re satisfied with what you have in it. A new Layer category has been added, which represents each element of your slide show. For example, the photo in the background is one layer, and the text over it is another one. 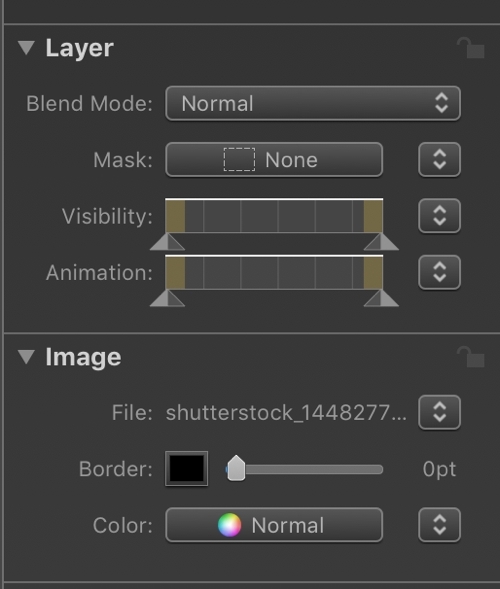 The layer category is now where you’ll find the visibility and animation sliders, as well as Mask which were duplicated under the Title, Movie and Image categories in previous versions. 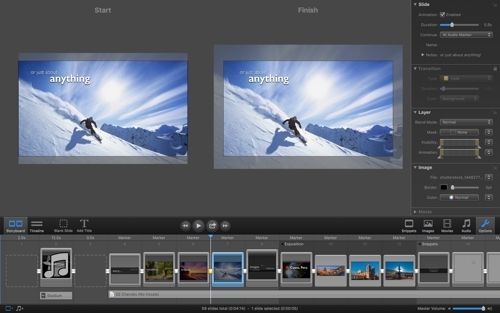 A new Blend Mode can be found in the layer and offers five choices to enhance your slide show. The new version uses a darker mode, which helps keep focus on your photos. Version 5.3 of the software, released last December, added support for the new MacBook Pro Touch Bar. You can now share 4K videos on Vimeo. 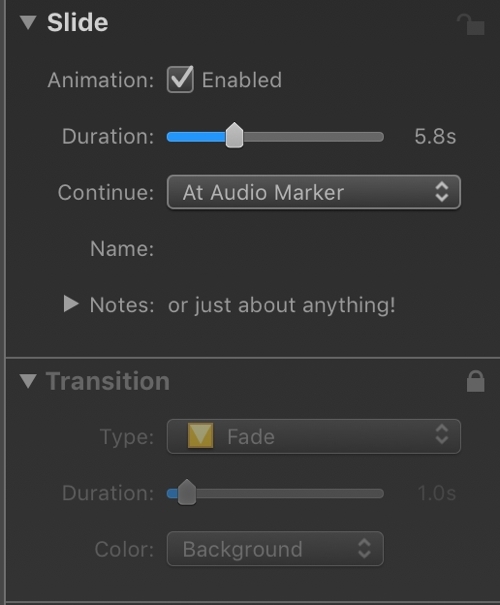 New audio markers will also help you improve the synchronization of your slides with the music to create a better presentation. The new Fotomagico is still the best slideshow software you can find on the market. There is also a standard edition of the software sold at half the price ($50), but if you find the Snippets feature interesting and would like to create your own, you’ll need the Pro version.